As publically announced at the December 21, 2017 Lower Macungie Township Board of Commissioners meeting; the Lower Macungie and Alburtis Fire Departments are merging. 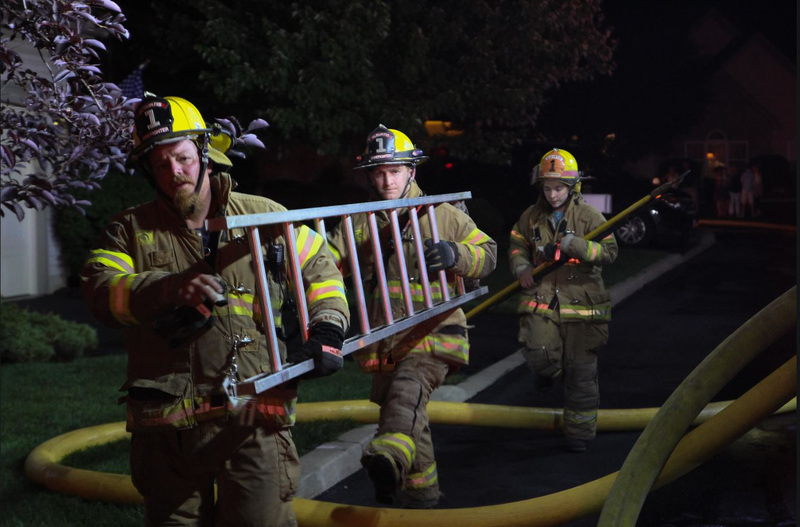 The goal of this merger is to bring two highly successful fire departments together in order to strengthen fire and rescue related services in both Lower Macungie Township and Alburtis Borough. We realize that there may be some questions on how things will work under the new organizational set up so, on the dates listed below, we will be conducting public presentations on the merger and how things will operate. 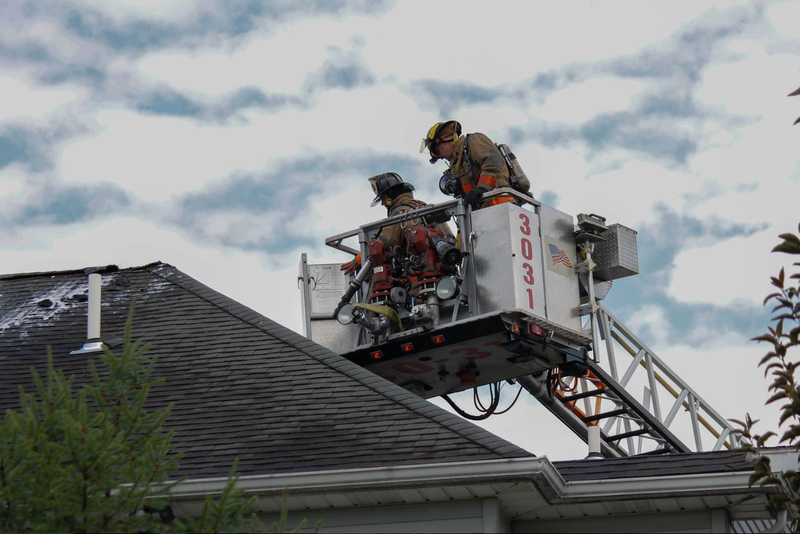 If you have any questions, comments or just a curiosity on how your fire department functions; we would encourage you to attend one of these 60 – 90 minute public presentations. 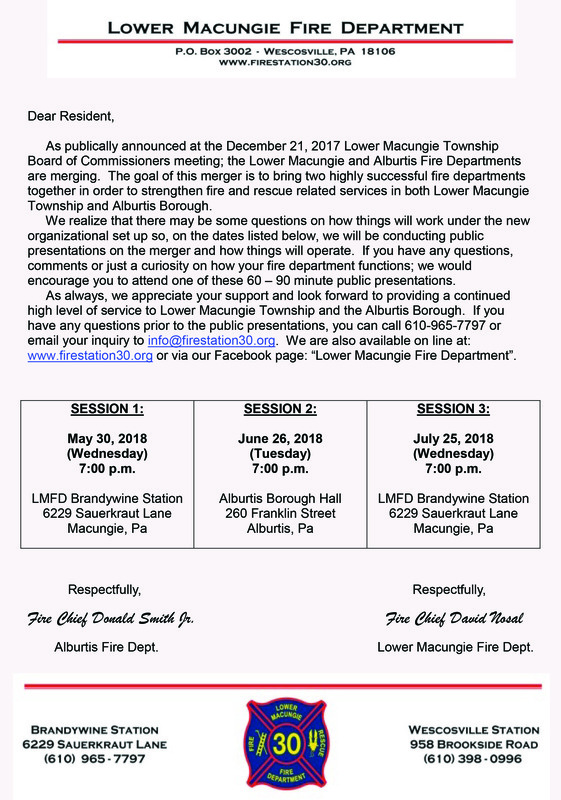 As always, we appreciate your support and look forward to providing a continued high level of service to Lower Macungie Township and the Alburtis Borough. If you have any questions prior to the public presentations, you can call 610-965-7797 or email your inquiry to info@firestation30.org. 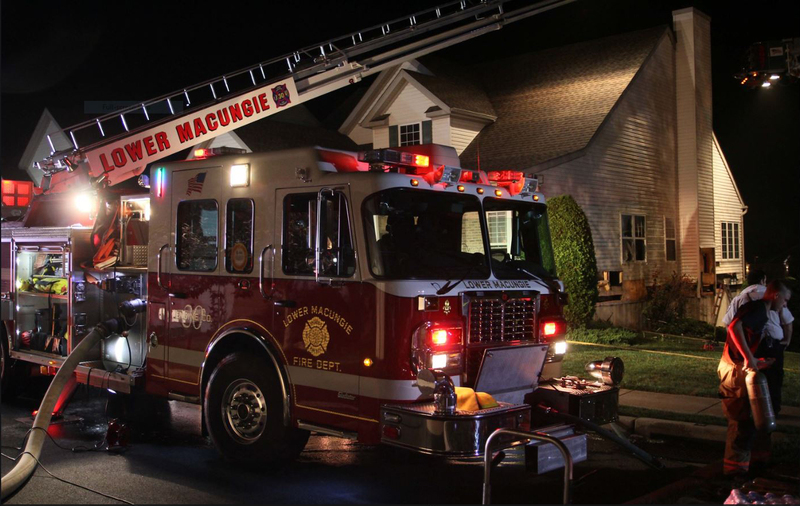 We are also available online at: www.firestation30.org or via our Facebook page: “Lower Macungie Fire Department”.